Dozens of employees at the Whitney Museum of American Art in New York have signed a letter expressing “outrage” over the ties of the vice chairman of the museum’s board to a company that supplied tear gas used against asylum seekers along the US border with Mexico. The board’s vice chairman, Warren B. Kanders, is the chairman and chief executive of Safariland, the manufacturer of tear gas wielded by United States Customs and Border Protection agents on 25 November as hundreds of migrants rushed toward a border crossing that leads into San Diego. The letter was submitted to the Whitney’s leadership on Friday in response to a 27 November article in the online publication Hyperallergic detailing Kanders’s connection to Safariland. It expresses “frustration and confusion at the Whitney’s decision to stay silent on this matter”. “To remain silent is to be complicit,” it adds. The letter demands that the Whitney’s leadership convey the staff’s concerns to the board; that the board consider asking for Kanders’s resignation; that the Whitney issue a public statement in response to the Hyperallergic article; that a staff forum be held to discuss the issue; and that a clear policy be adopted regrading “trustee participation”. 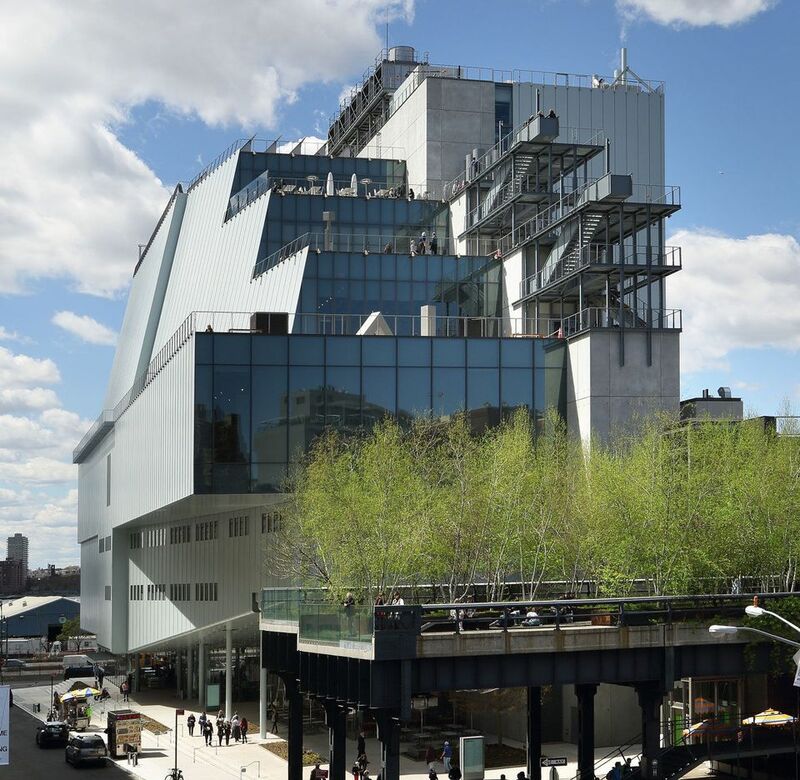 When asked for comment, the Whitney released a letter sent by the museum’s director, Adam Weinberg, to the staff and trustees noting that “we truly live in difficult times”. “Yet, I contend that the Whitney has a critical and urgent part to play in making sure that unheard and unwanted voices are recognised,” Weinberg adds. An affiliate of Kanders’s investment firm acquired Safariland, a manufacturer of equipment for law enforcement and military customers, for $124m in 2012.